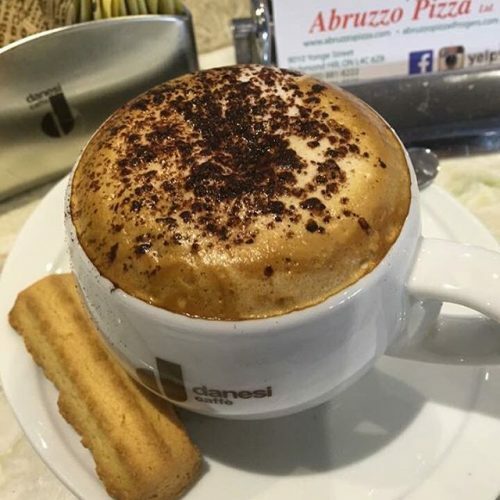 Established in 1981, Abruzzo Pizza provided Sergio and Vince, two brothers who emigrated from the Mediterranean region of Italy, the opportunity to share their culinary delights. 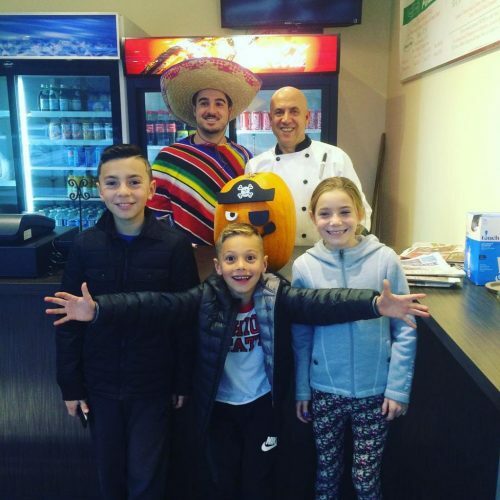 Sergio and Vince’s love of good food and community does not end at the doors to their kitchen, their commitment to their community can be seen on the many faces of all the groups, teams and schools that Abruzzo Pizza sponsors. Looking for our RESTAURANT MENU? 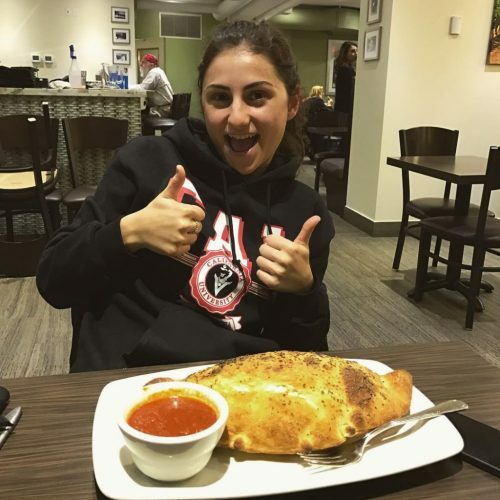 Set up and operated as their family home kitchen, Abruzzo Pizza produces a great variety of food specialties, particularly pizza. 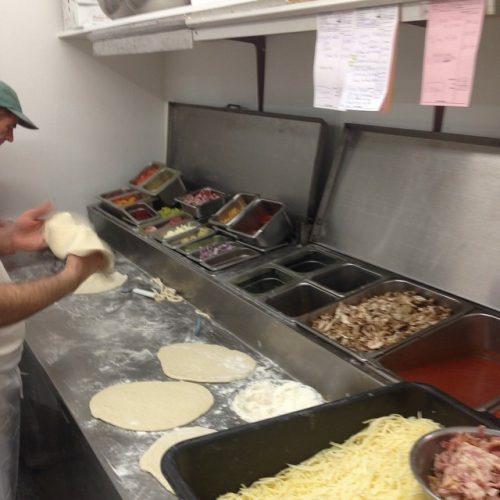 Pizzas are prepared with great care and attention. The dough is produced from a special recipe. The sauce is made of the finest imported Italian tomatoes. Adding to the base ingredients is the cheese, which is derived from blending three local cheeses to achieve that golden colour and distinctive taste. To complement the overall pizza sensation are the many types of meat and vegetables that are selected fresh daily and used as toppings. 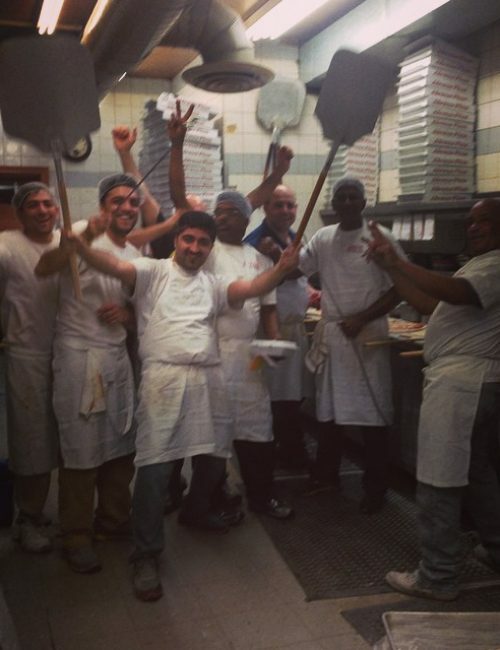 It is this care that has created for Abruzzo Pizza a reputation that is the buzz of the town. While pizza has earned for Abruzzo its fine dining reputation, it is the wide ranging menu that has sustained it. Part of Sergio and Vince’s daily ritual is the meticulous selection of fresh meats and vegetables and the slow delicately artful preparation of their own marinades. 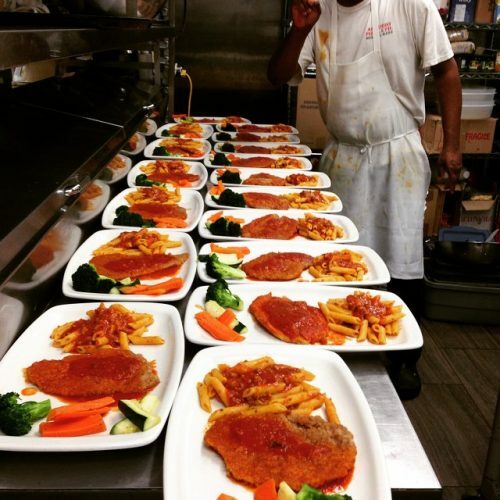 Marinades that preserve the traditions of authentic Italian cuisine. If you are a repeat customer, Sergio and Vince thank you. If you are looking for good Italian cooking, Sergio and Vince invite you to call or visit. Copyright © 2019 Abruzzo Pizza. All rights reserved.